To download the telnet client for your Motorola mobile computer, click on the Wavelink logo below to go to the Wavelink website. After you register you will be allowed to download the file(s) you require. To purchase a license contact us (if you are in Australia). 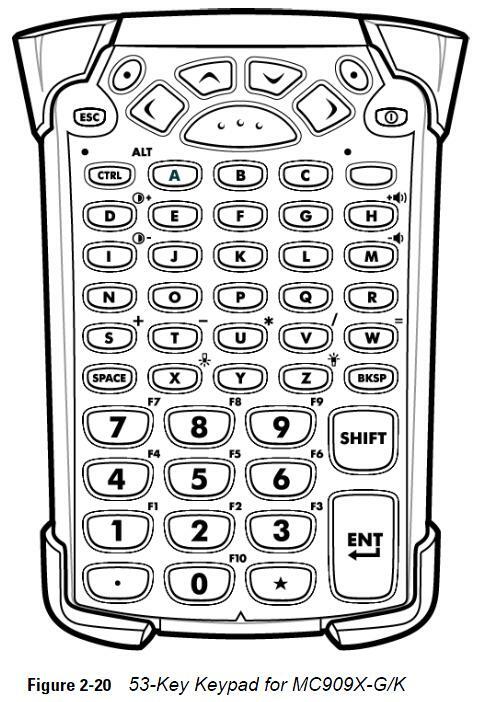 If you have a gun (pistol) grip version of a Motorola mobile computer the telnet client is already pre-licensed on your device. 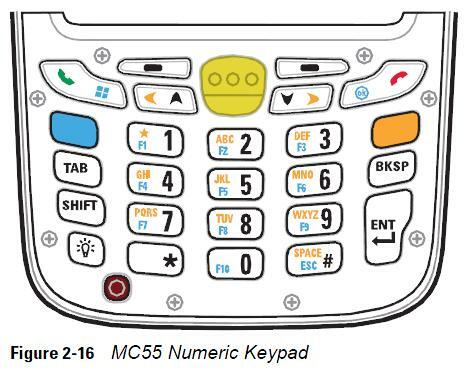 The User Guide explains how to install the Wavelink application onto a mobile computer that does not have the software pre-installed such as the Motorola MC3000 or MC9000 Series brick scanners. Pistol grip or gun versions have the software pre-licensed. To download any of the Wavelink installation packages click on the Wavelink logo above. 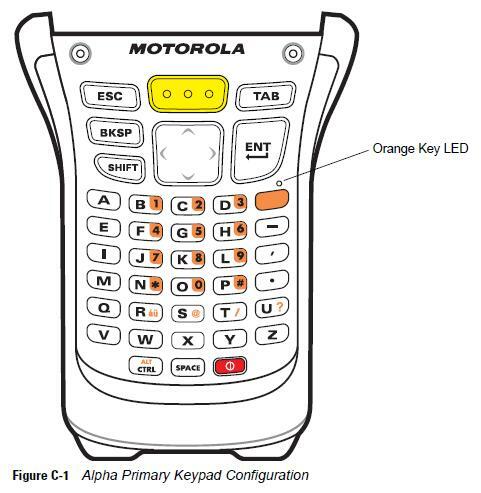 See which Motorola mobile computers come pre-licensed and/or pre-loaded with Wavelink. 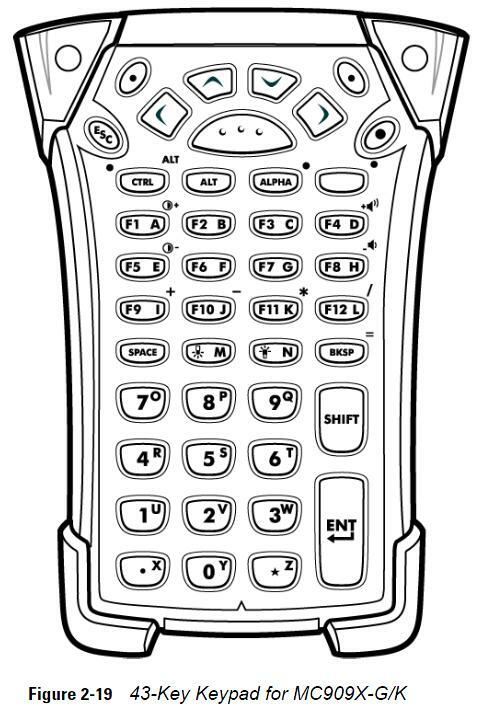 If you have SAP, Paxar VendorConnect, Pronto or any other ERP system where it is important to be able to press a function key with only one keystroke, then the 38 key keypad will be the best choice. 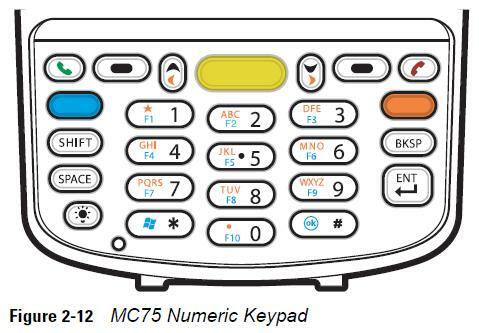 The 28 and 48 key keypads require you to press the blue 'FUNC' key first, then let go, then press the appropriate key to get a function key. Therefore two keystrokes. 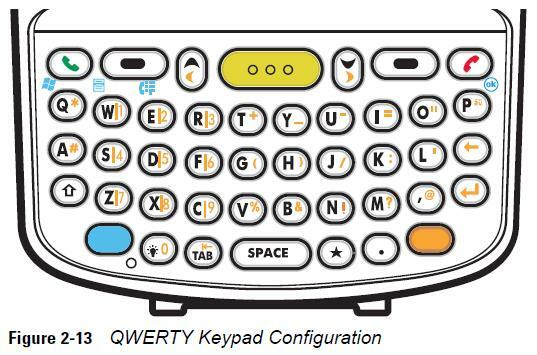 As you can see on the 38 key keypad, there are ten function keys, F1 to F10 available with only one keystroke. 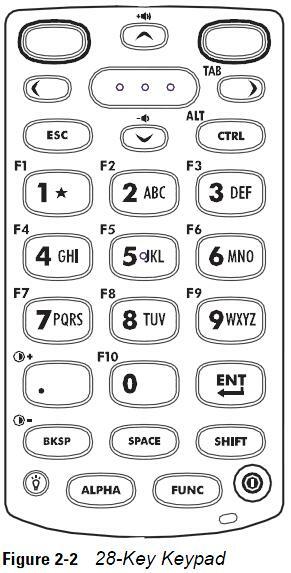 If you choose the 48 key model you have to press the 'FUNC' key first, let go and then press 'A' for 'F1', 'B' for 'F2' etc and this slows down your workforce. 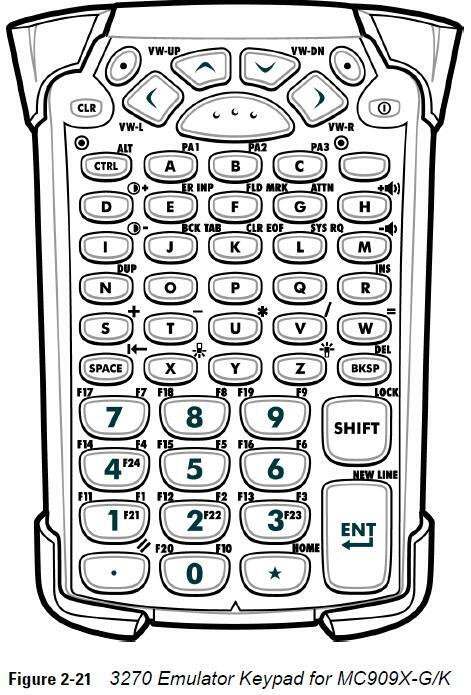 The trade off with the 48 key keypad is that the alphas are easy to get to and the numbers are larger and at the top. 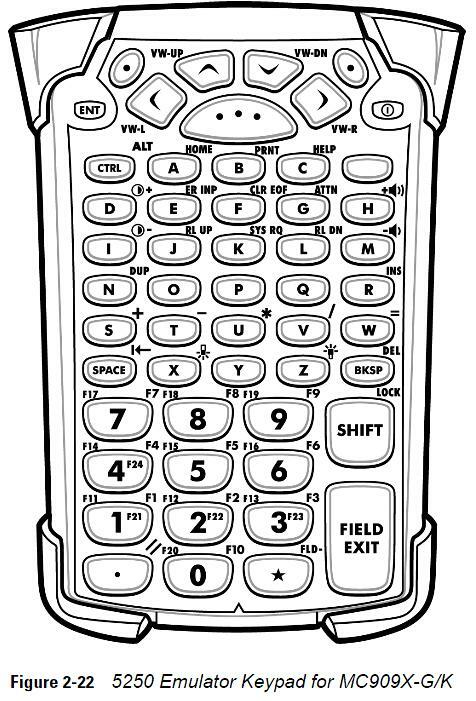 If you need to do alot of alpha-numeric data entry this keyboard is always ready for alphas and numbers. 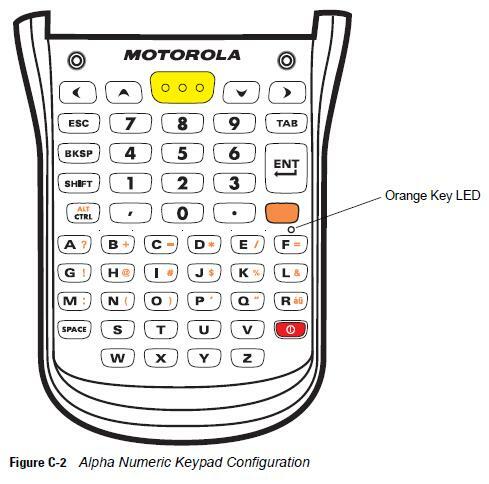 The 28 and 38 key keypads are two state, either in alpha mode or numeric mode. 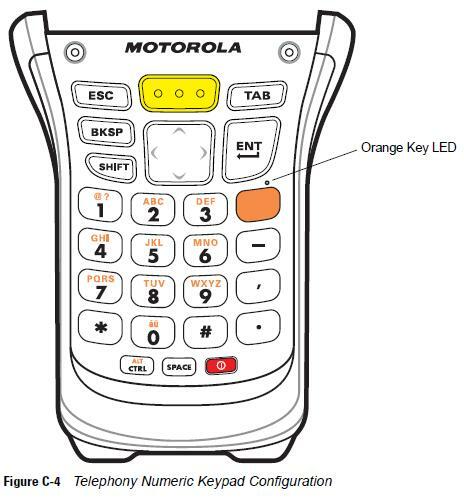 The Motorola MC3100 series is a product refresh of the highly successful MC3000/MC3090 series. It shares the same three keyboard options so click on the buttons above to get the keyboard map you need for your telnet client. 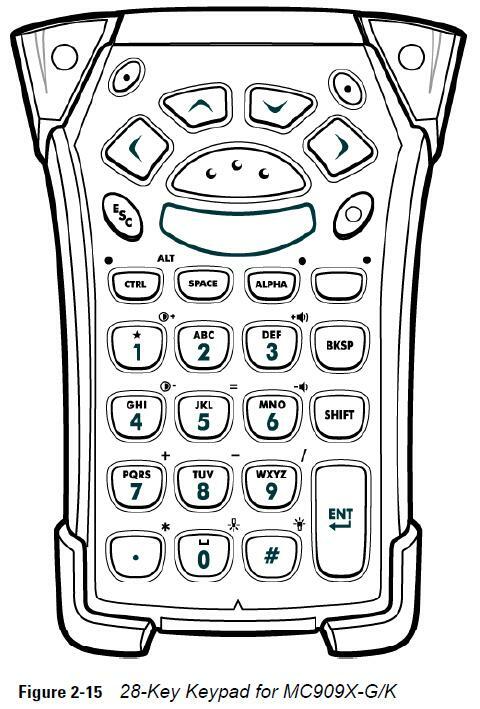 The MC9000's we specialise in are the standard brick and gun versions and they have interchangeable keypads which come in 28, 43 and 53 key versions. 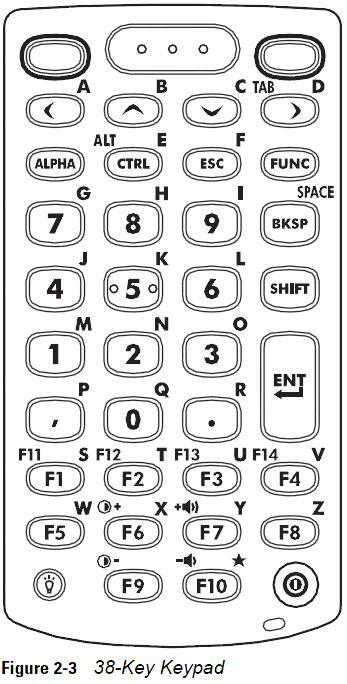 To change keypads you simply undo the two philips head screws at the top of the keyboard, slide the keypad down and lift it up to swap it over. Warm boot after installing the new keyboard for it to be recognised by the MC9000. 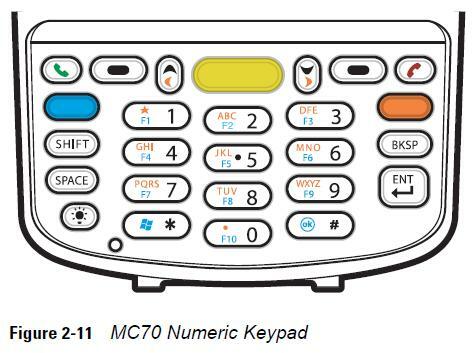 MC9060 keypads do not fit onto the MC9090 or vice versa due to the slight difference in shape. 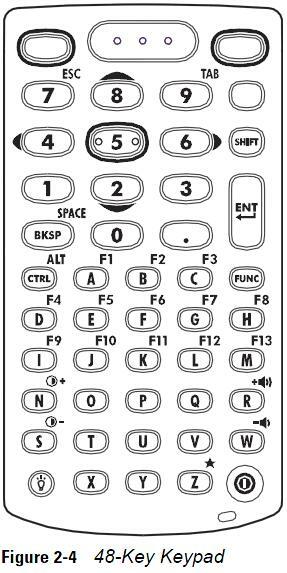 For applications where you want one keystroke to access a function key you should choose the 43 key keyboard. 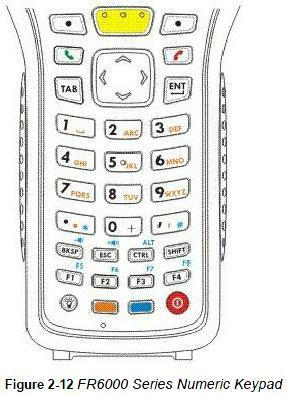 The MC9000 series is available with a special keyboard with Telnet VT100/220, 3270 or 5250 emulation markings embossed on the keypad. 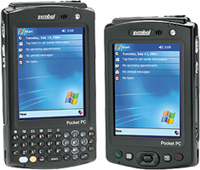 The Motorola MC9500K series is the product refresh for the MC9000 series that has been Motorola's most popular hand held mobile computer worldwide. 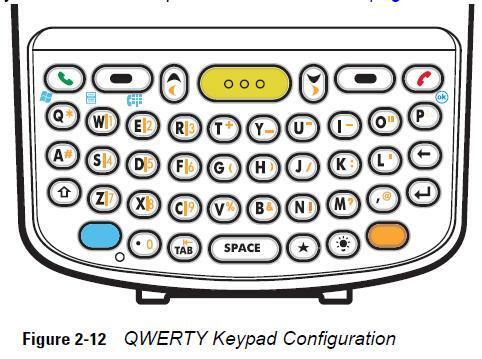 The Motorola MC9500K series has four new keyboard configurations. 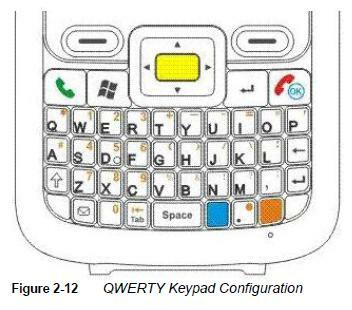 Wavelink have covered the numeric key and the alpha key configurations. 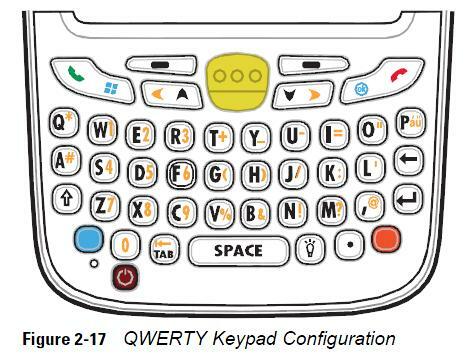 The Motorola FR68 only has a Qwerty keyboard. 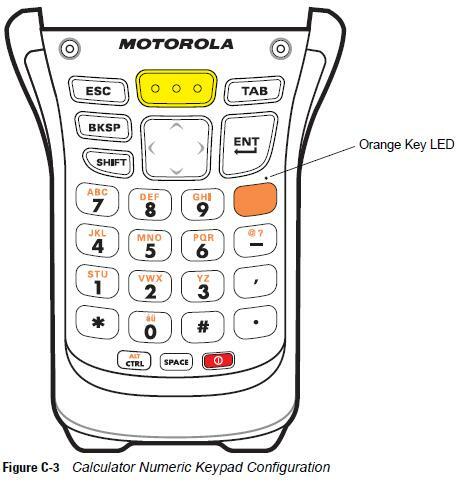 The Motorola FR6000 series only offers a numeric keyboard. Secure Shell (SSH) is a protocol developed for transmitting private information over the Internet. SSH encrypts data that is transferred over the Telnet session. The Telnet Client supports SSH version 1 and 2 and will automatically select the most secure protocol that the SSH server supports. To download the X86 SSH support package go to www.wavelink.com - the select downloads from the menu. From the 'Wavelink Product Downloads' section on the right of the screen, select 'Emulation SSH' from the drop down combo box. Download the appropriate file(s) for your situation. Wavelink Telnet Client 5.11 SSH Support - this document describes how to install and configure SSH support in Wavelink Telnet Client. Wavelink software test plan - more information and a step by step guide on configuring SSH. If you need Microsoft Active V4.5 for Windows XP you can download the setup.exe here.